This is an old Tonner Scarlett -- my first in fact. 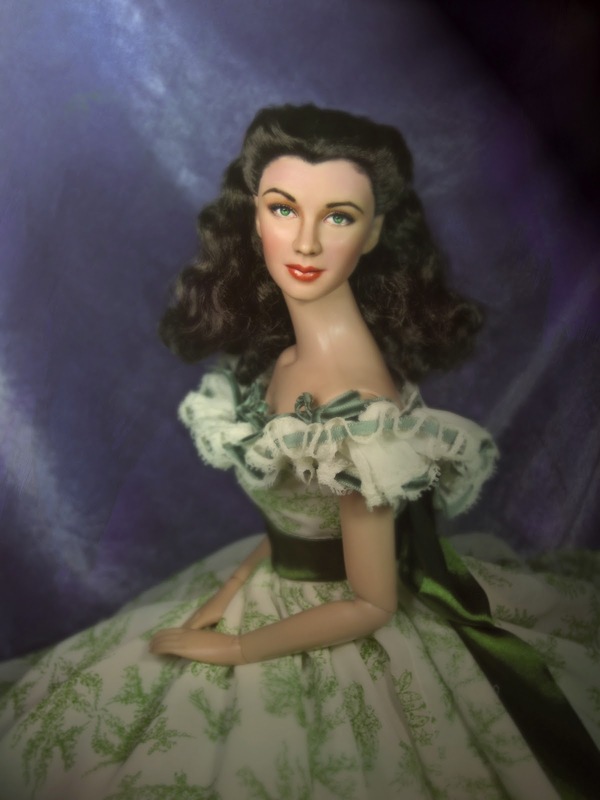 She's a "Waiting for Pa" Tonner Scarlett. Her hair had been shortened to shoulder level. I repainted the eyes as well as the lips which was originally pink. The lashes have been repainted as well -- now using a super macro overhead lens which really helps in repainting. Usually when you're repainting, you can't see how the very minute details so you keep on brushing too much paint not knowing that it can be too much. With the super macro lens -- which I now just wear over my head, you have the ease of seeing these details. 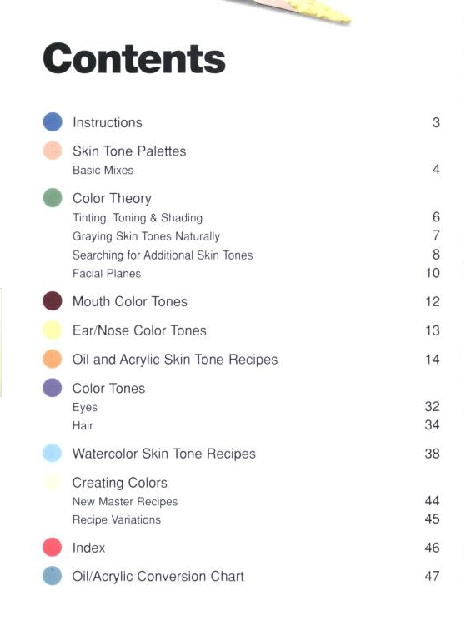 One thing I've realized is you don't need much paint, what you need is knowing the right amount of colors. I have found this book which helped me a lot. 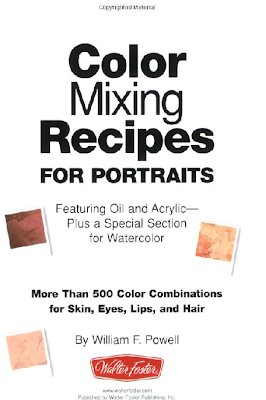 Color Mixing Recipes for Portraits by William F. Powell is a great resource for color mixing. 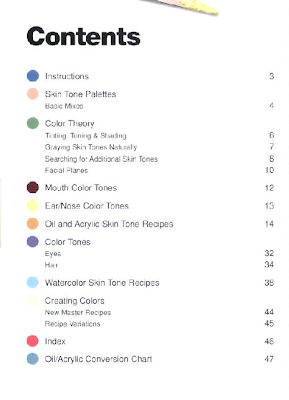 It goes through crucial details such as eyes, nose, skin tones and lips. 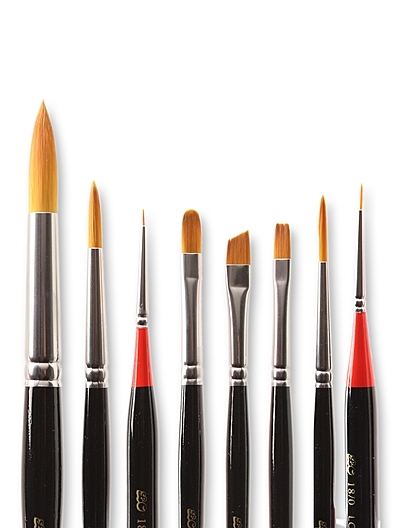 Aside from the book, the right brushes are also important. I would suggest the Loew Cornell Series. I don't have them all. 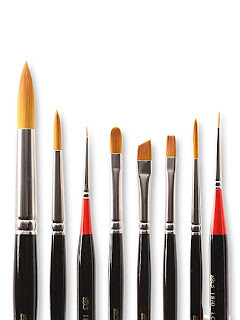 If you want the details, do get the 18/0 brushes (liner, and I guess spotter) plus some flat ones. Experience has told me that these have different functions. The spotter is good for the small dots like details on the eyes. Lining is good for the brows and the lashes. Make sure you clean them well too. Do I mistakes? Definitely. Balancing the eyes. Making those pupils round, putting in the tear ducts and fixing the lower eye liner as well as putting the right amount of lashes on the lower eyes. 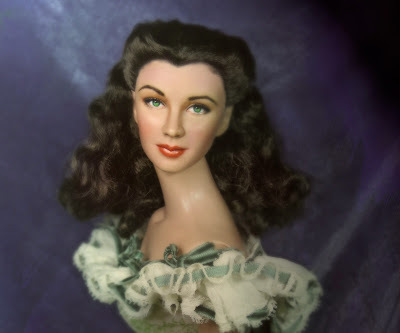 You have no idea how much how much changes these dolls undergo. It also pays to leave them for a while and come back -- you'll certainly see a lot of things you need to do, add, take out, hopefully not redo.